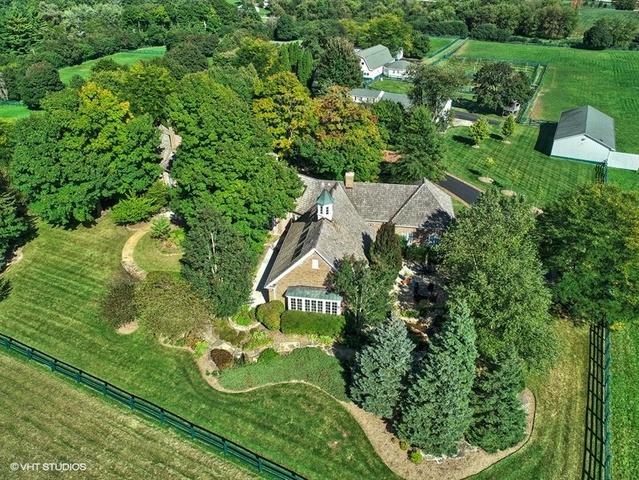 This regal equestrian estate is as beautiful on the inside as it is breathtaking outside! Always admired, but never available before, this property sits on 20 acres with multiple pastures & paddocks, guest cottage, main residence & even your own vineyard! Let a sense of calm wash over you as you drive up to the main house greeting you with sun drenched rooms built by expert craftsmen with attention to every detail! 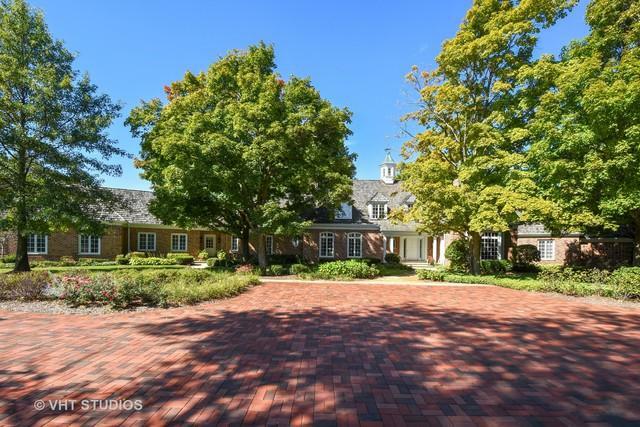 Gourmet kitchen, main floor master suite wing, formal living & dining rooms & library w/floor to ceiling built-ins, coffered ceilings, deep crown moldings & Doric columns decorating the space. Or relax in the solarium leading to indoor pool & hot tub. This one-of-a kind indoor pool has vaulted ceilings with barnwood beams, skylights & multiple exterior patio accesses for use throughout all seasons! Lower level with game area, rec/media space is ideally suited for game nights! A rare find on the market; don't miss out on your opportunity to call Shamrock Hill your home!